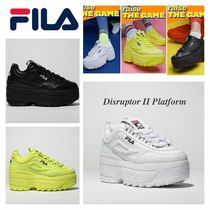 Ah, the superhero of shoes. 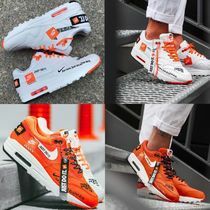 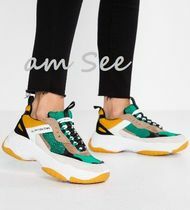 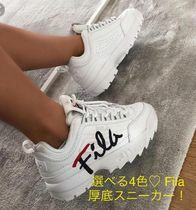 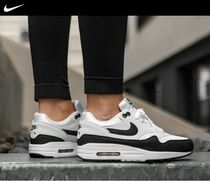 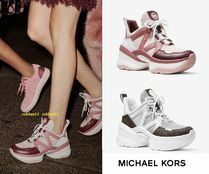 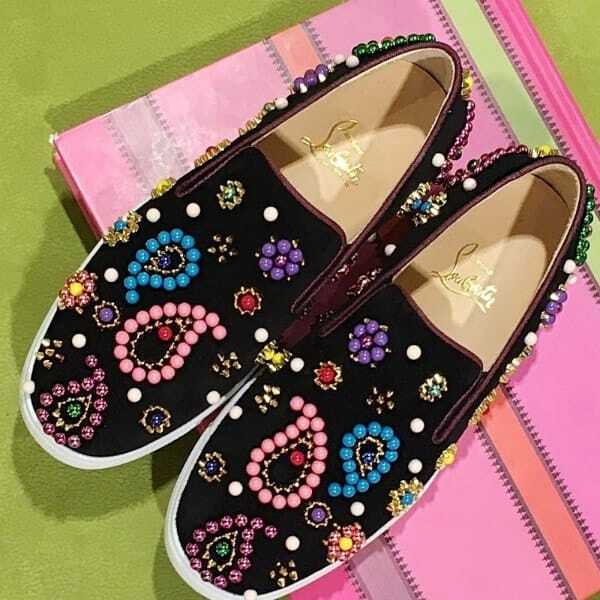 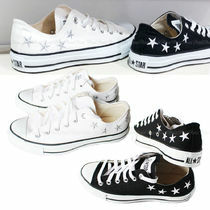 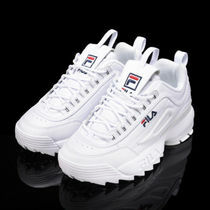 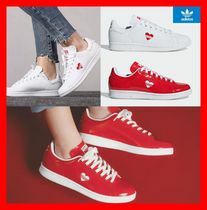 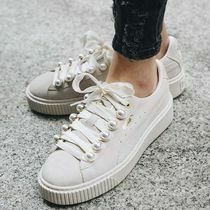 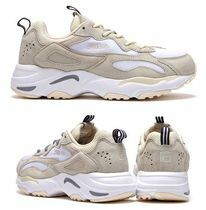 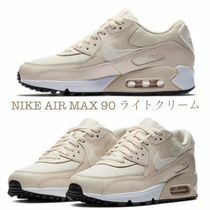 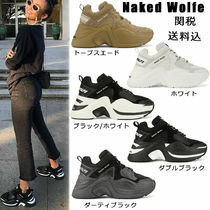 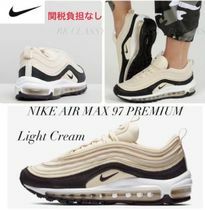 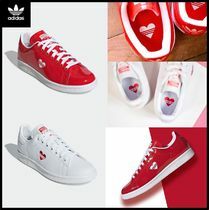 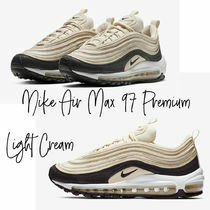 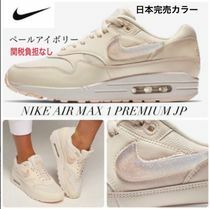 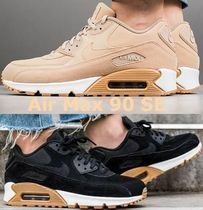 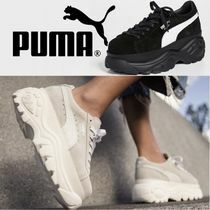 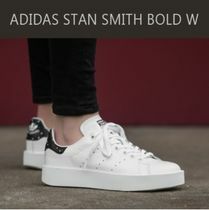 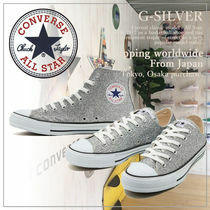 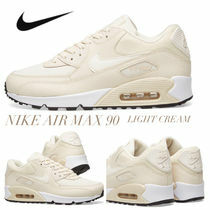 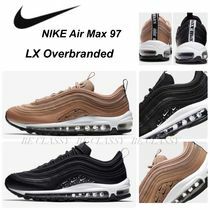 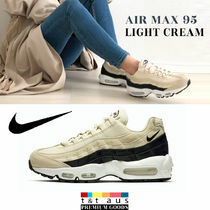 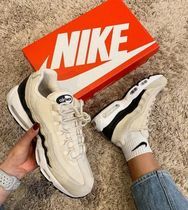 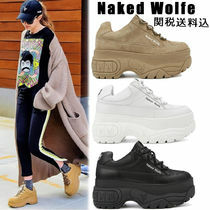 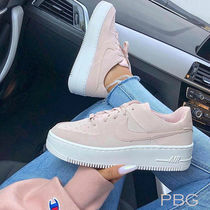 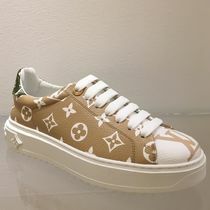 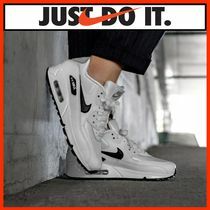 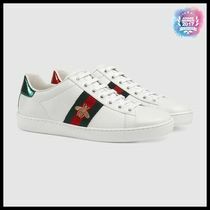 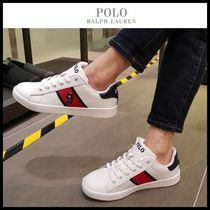 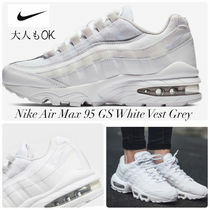 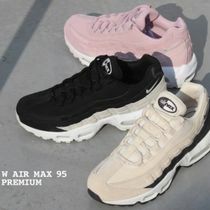 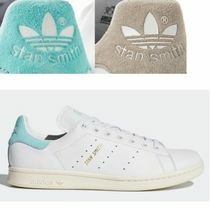 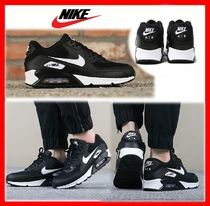 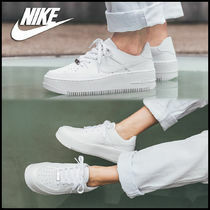 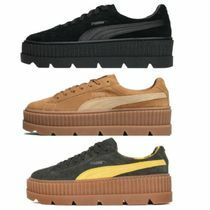 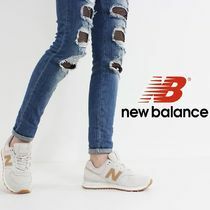 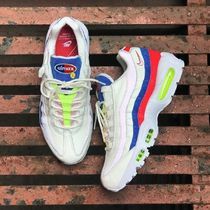 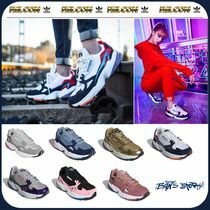 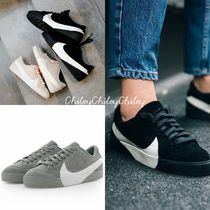 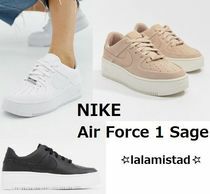 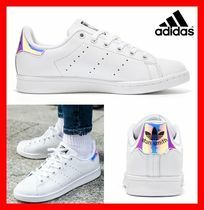 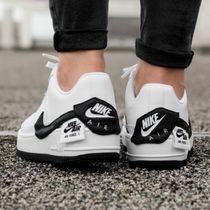 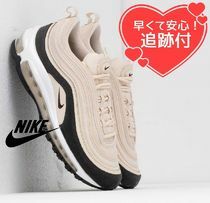 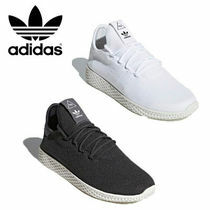 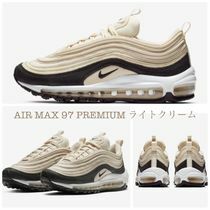 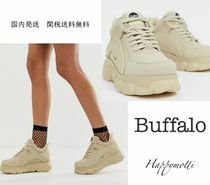 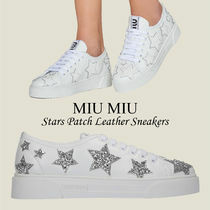 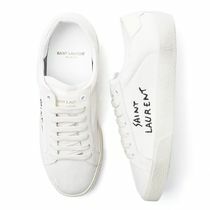 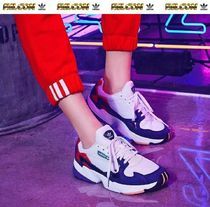 Sneakers are not only the most comfortable blankets for our feet, but have taken off in the fashion industry for their ability to turn any outfit into a casual look. 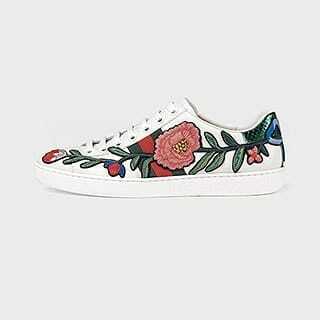 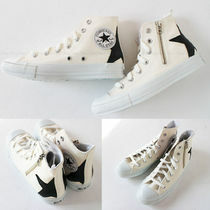 While they look great paired with a T-shirt and jeans, they also go well with dresses. 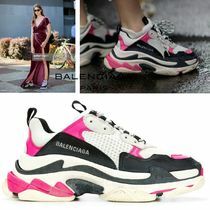 Actually, celebrities have started pairing evening gowns with leather sneakers to add edginess and personality. 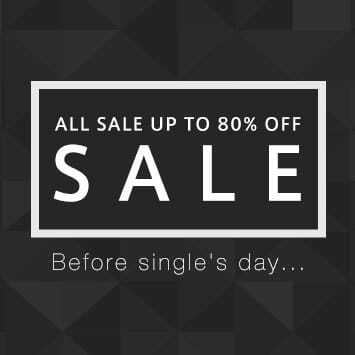 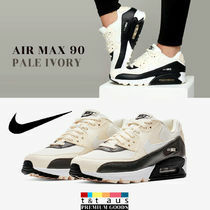 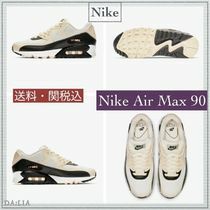 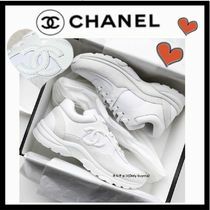 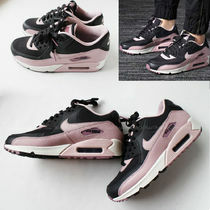 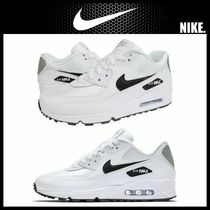 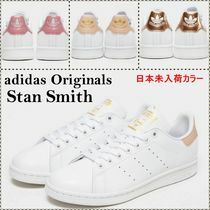 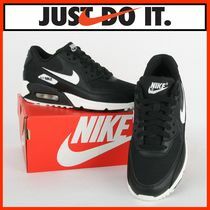 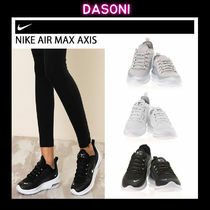 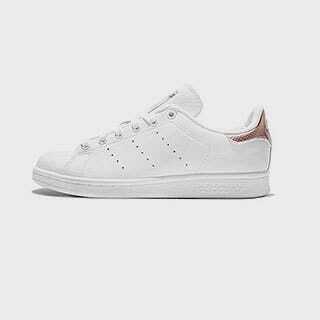 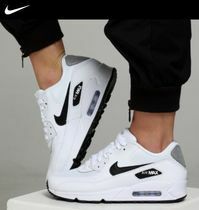 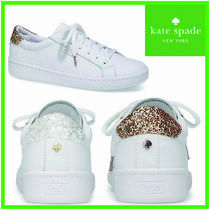 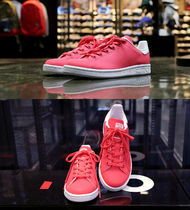 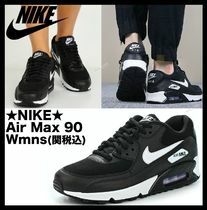 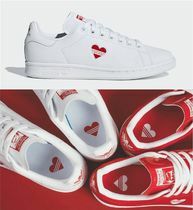 Check out our selection of traditional brands like Nike and adidas to designer shoes like CHANEL and GUCCI.